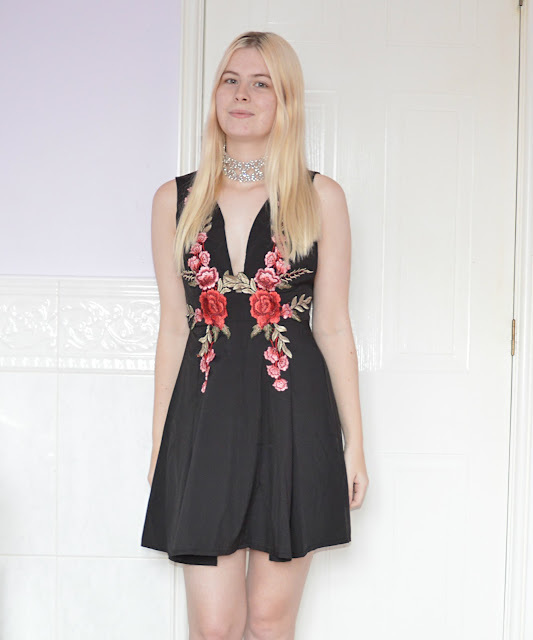 Today's post is an outfit which features a dress, a sequin cardigan, a black hat and a choker all from Zaful. 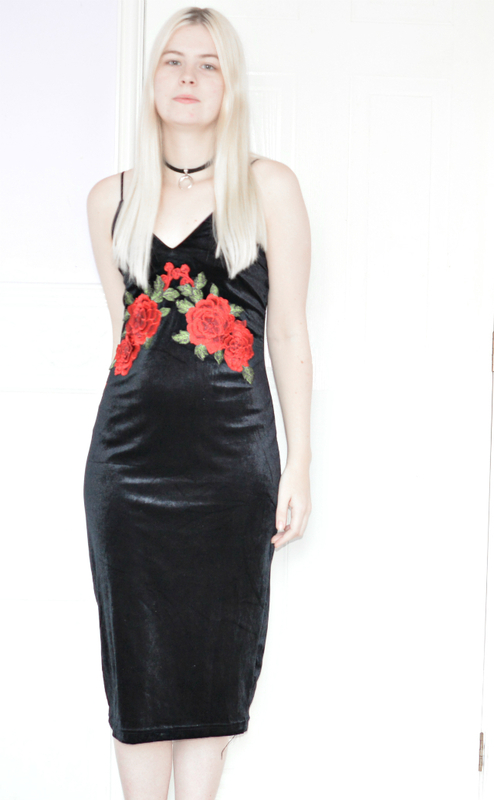 First up we have this gorgeous velvet dress from Zaful that features this beautiful floral embroidery in the mid section which is super lovely. The length of this dress is perfect as it sits nicely just under my knees. It's not too low cut which is also perfect for me. 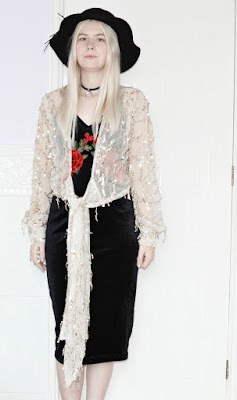 At first I wasn't too sure about pairing this sequin cardigan from Zaful with this outfit but the more I look at it the more I think it works. It adds a little extra sparkle with the gold and the sequins and would be great for the upcoming holiday season. It features this gorgeous tie in the front which can be worn several ways. 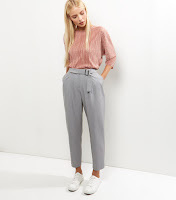 I think it would look great over a plain red dress or with jeans and a vest to slightly dress it down a bit. I didn't get a close up of the hat from Zaful while wearing this outfit but I have this one available to show you. 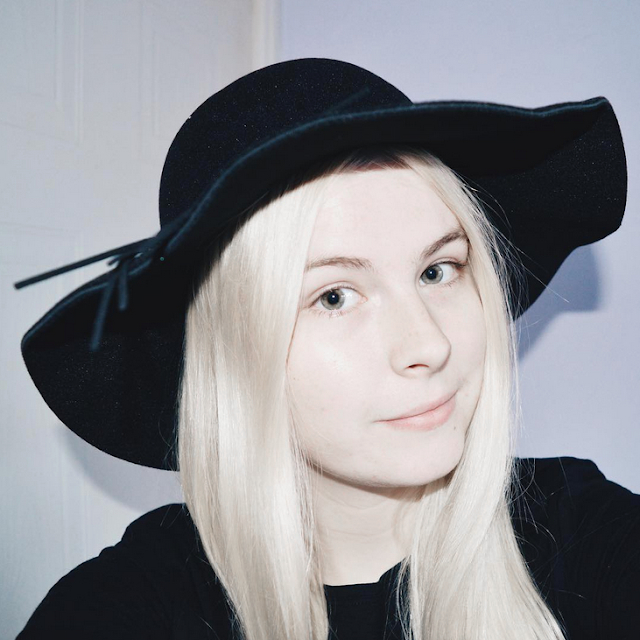 I've been looking for one of these types of hats for a while so I was really happy when I came across this one. The material feels great and has this plait feature around the main part of the hat with these tassels hanging off which is a really nice feature. 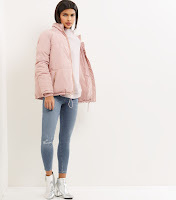 I can see myself wearing this a lot throughout winter with several various outfits. This choker is also from Zaful and features this little upside down double horn which is a great detail. I'm loving chokers at the minute and my collection is really growing fast so this one is a great addition. It's super simple and will go with anything. *I recieved these pieces for the purpose of this post. All opinions are my own. 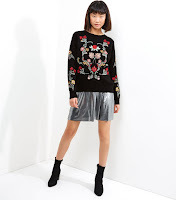 What would you wear the sequin cardigan with? 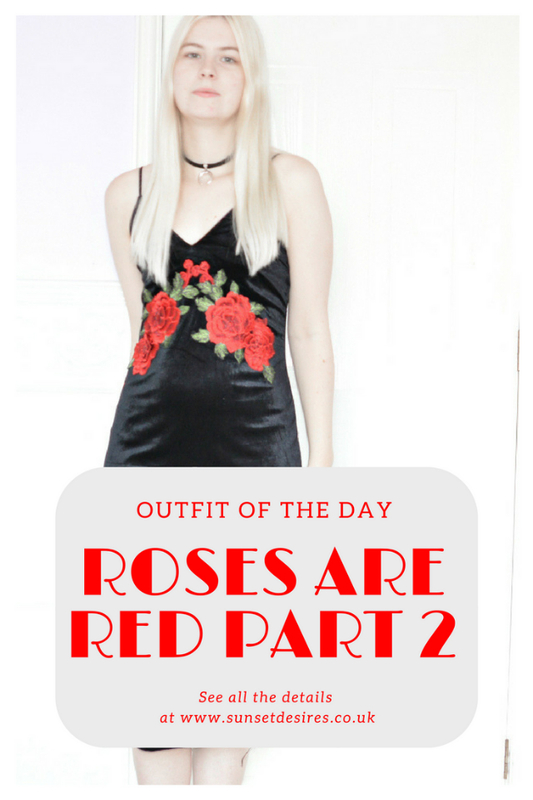 Today's post is an outfit featuring this amazing blue velvet dress from RoseGal and this stripy long sleeve tee from New Look. 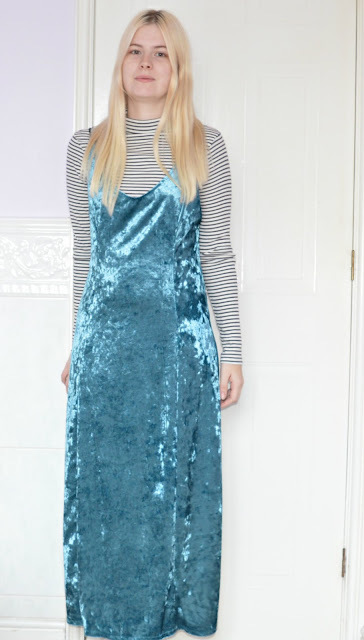 How amazing is this blue velvet dress from RoseGal? I'm in love with the colour and it is such a soft material. 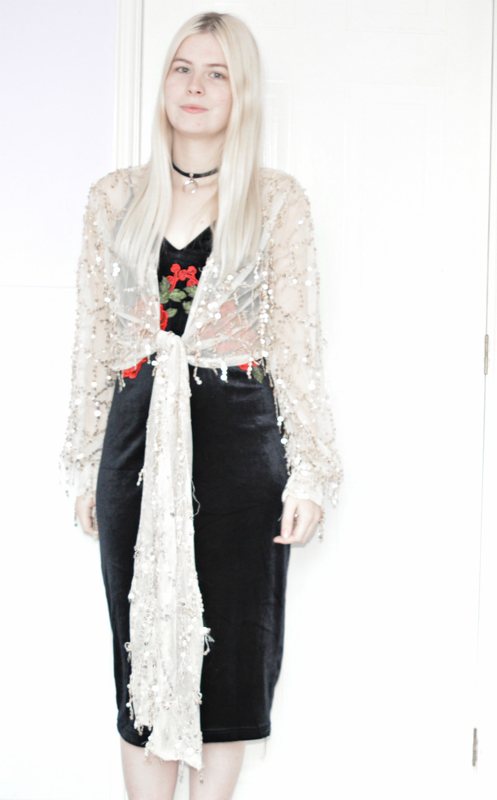 I've been loving layering outfits at the minute especially slip/vest type dresses so this piece was perfect for that. 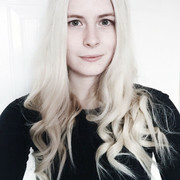 It fits really well and as it is a maxi dress it isn't too long which is great as I'm quite short and I usually find maxi dresses trail on the floor for me. As it is winter I felt that this tee from New Look was perfect for underneath this dress as it is long sleeved and has a turtle neck. I'm loving everything striped at the minute and I really love how it looks under this dress, it definitely catches the eye. What would you wear under this dress? 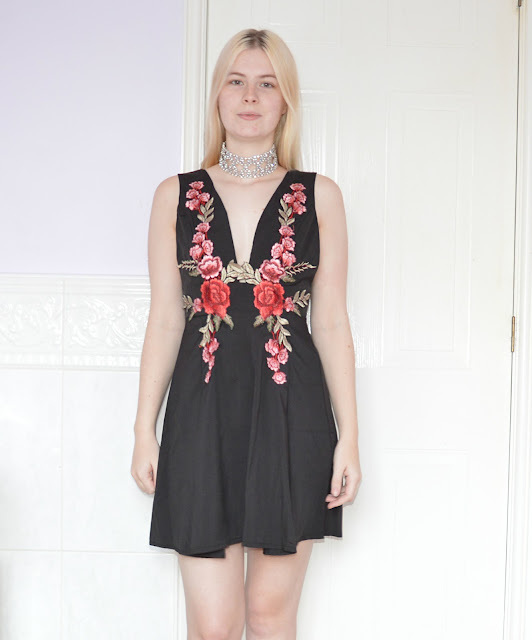 Today's post is an outfit featuring this gorgeous floral dress and this amazing crystal choker both from RoseGal. 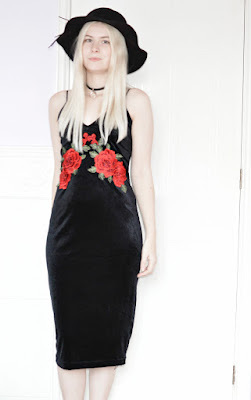 How beautiful is this dress from RoseGal? I'm in love with the floral embroidery down the middle which does a really good job of curving in at the waist to give some more shape. The colours are also really pretty and I love how this fits on me, it's quite low cut but doesn't reveal too much which is always good. I can definitely see me wearing this for a party or a similar event. 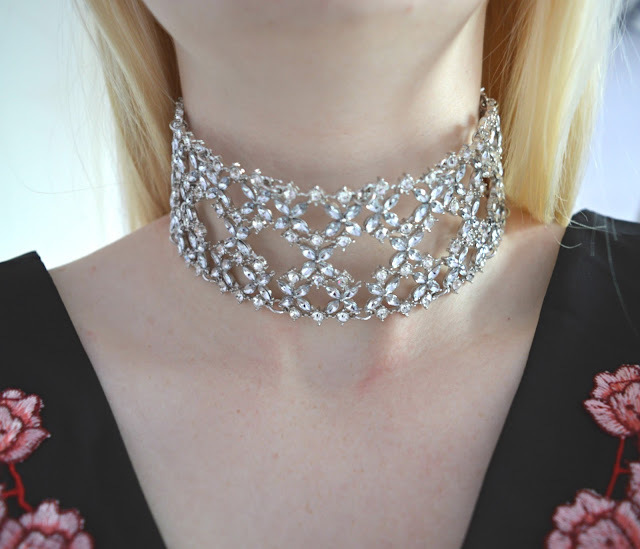 The choker from RoseGal is also a stunner. This piece would definitely dress up any outfit and is perfect for this time of year with all the Christmas parties and the New Year coming up. It's good because it doesn't feel too heavy or clunky around my neck. What would you wear the choker with? Today's post is a sponsored guest post. All opinions are the writers own. If you're looking for a dress for a special occasion, such as a birthday party or a wedding, opening a credit account with a catalogue company lets you spread the cost of your item so you can pay for it in instalments. You'll also be able to have your dress delivered to your home address and choose from big name brands and new labels. Here are the best catalogues for special occasion dresses. 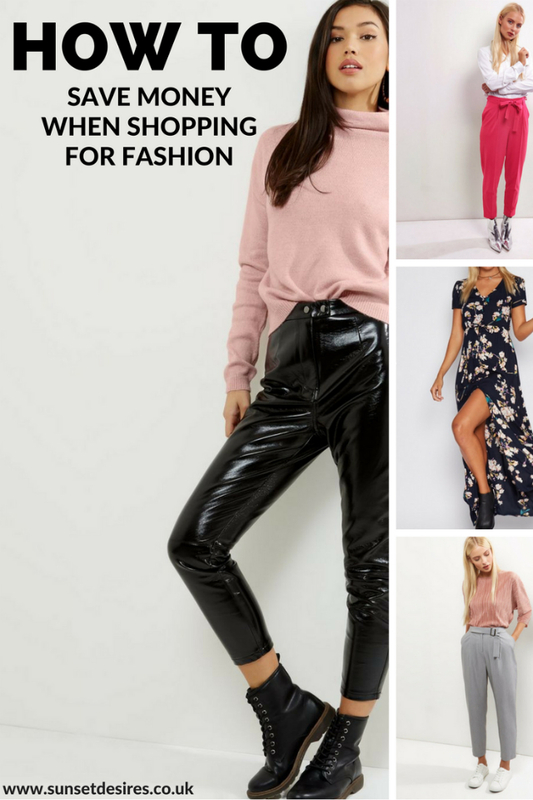 Simply Be are one of the most popular catalogue brands in the UK, with a wide range of dresses in sizes 12 to 32, offering you more choice than most shops on the high street. You can open a new account online with the company and receive a decision about your application within just a few seconds. If you're accepted for a new account, you'll receive monthly statements with details of your purchases and the amount you will need to repay in instalments. Making payments is just as easy. You can log into your personal account on the Simply Be website or speak to a customer rep over the phone. Simply Be has a number of discounts throughout the year, saving you money on your purchases and you can even have your item delivered on a Sunday. Very is another credit catalogue where you can spread the cost of special occasion dresses. The company lets you pay for your order in three interest-free payments. There are other flexible finance options available, too. At Very, you'll find dresses for special events, as well as new up-and-coming labels that you might not have heard about. Open a credit account online and you'll receive a decision within just a few minutes and once accepted, you can have your welcome documents delivered to you in the post. Other benefits include fast, flexible delivery options and excellent customer service.